Madrid Pride is one of the biggest LGBT events of the year. 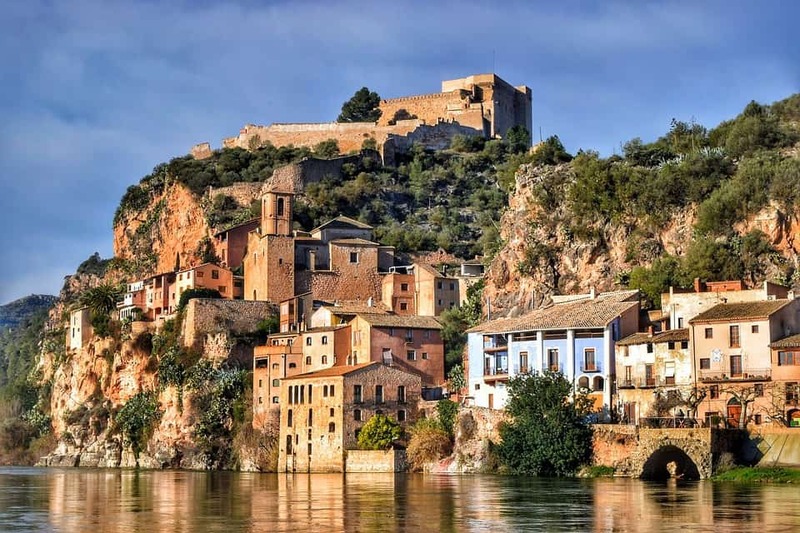 It attracts over 1.5 million visitors. 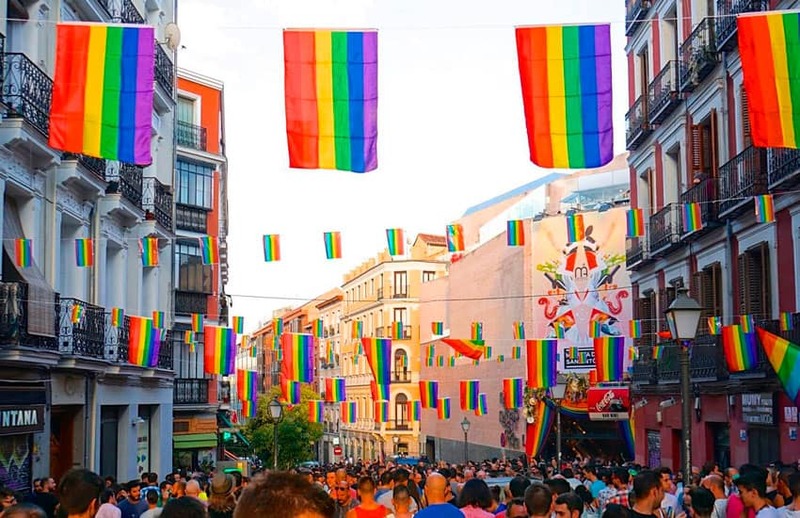 On this group trip, you’ll explore Madrid with an expert local guide and then party the night away at Pride.